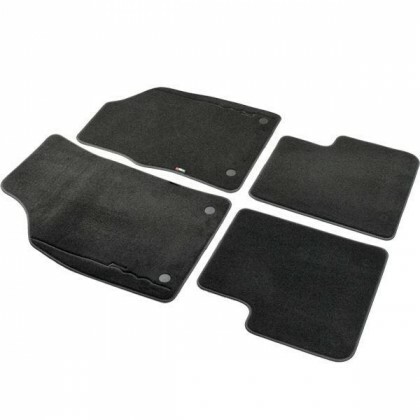 Official Fiat 59137281 Smarten up the look of your Fiat 500 interior with a set of genuine Fiat accessory floor mats. Supplied as a black mat set with black border and black stitched logo. Suitable for models built after September 2012. 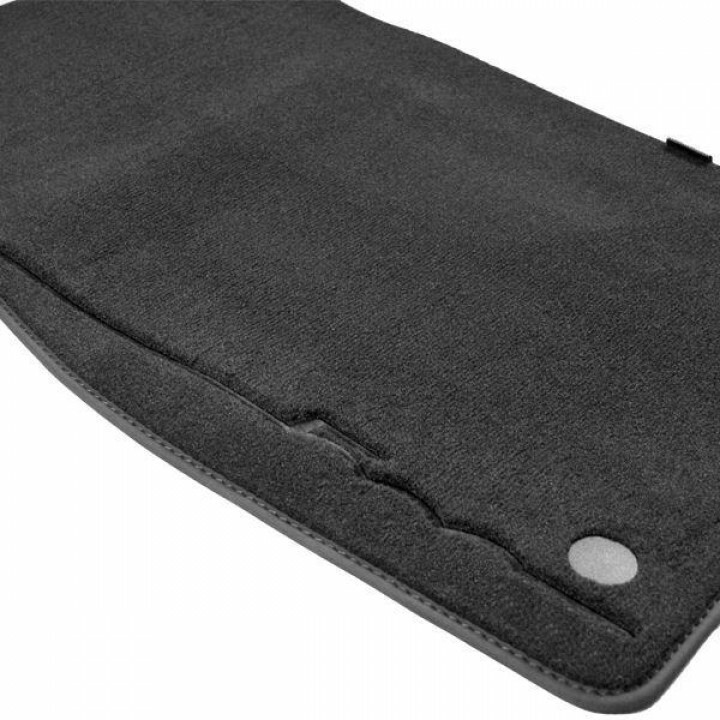 Note: Front mats use the 2-pin standard floor fixing system to attach the mats safely to the footwells. If you are still unsure whether theproduct will fit your car then please email us with your Chassis Number.